On this page you can find various downloadable materials for panels and projects which we have created in the last years. More will follow. These panel designs are licensed under a Creative Commons Attribution 4.0 International License. some drumloops made with the iOS app Nanoloop. 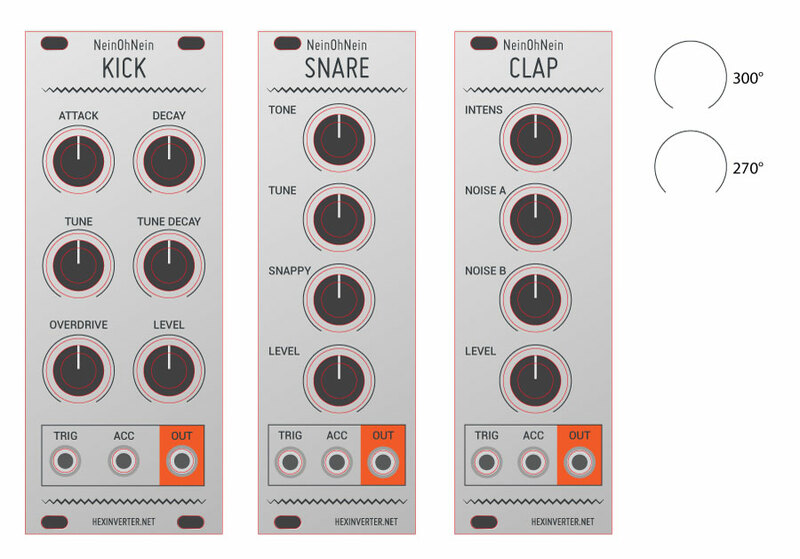 Nanodrums 01 is licensed under a Creative Commons Attribution 3.0 Unported License. These Shruthi patches are licensed under a Creative Commons Attribution-ShareAlike 3.0 Unported License. These TB2 patches are licensed under a Creative Commons Attribution-ShareAlike 3.0 Unported License.